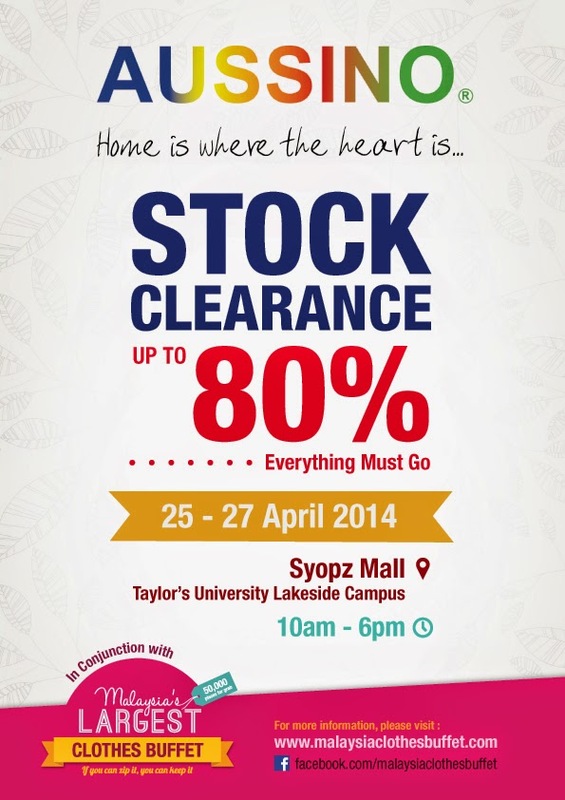 Happening this week from 25th to 27th of April 2014, Aussino Stock Clearance, everything MUST GO! Sales up to 80%! Everytime I passby Aussino, I can't help but look at their bedsheets design and drool! Imagining my bedroom in those comfortable bedsheets is a fun thing to do. Now the sales is here, it is time to change your bedsheets like how I will! This is totally my kind of bedsheets design! You Can Zip it? Keep it!